Modeling amplifiers, or those who digitally replicate the tones of other amps, started out as kind of a fad but have stayed around and now have what appears to be a permanent place in the MI marketplace. 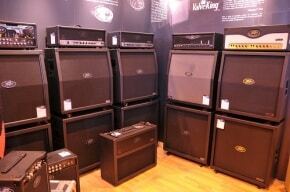 It is easy to see why these types of amps are attractive to many players. 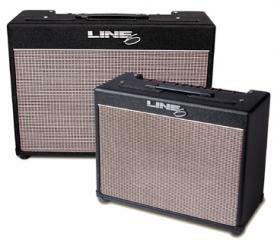 Even a small practice amp with modeling technology will deliver just about any effect or tone that a player would want and also make an excellent choice for recording great guitar tracks. 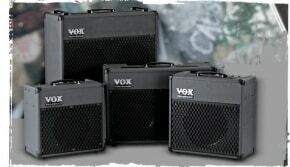 Amps like the Vox DA5 provide everything from sparkling clean to raging distortion plus all the basic guitar effects (chorus, reverb, delay, phase, and flange) that players used to have to lug a good-sized pedal board or rack around to achieve. No longer do guitarists have to compromise the way they wish to sound in order to not spend their entire life saving on their rig. 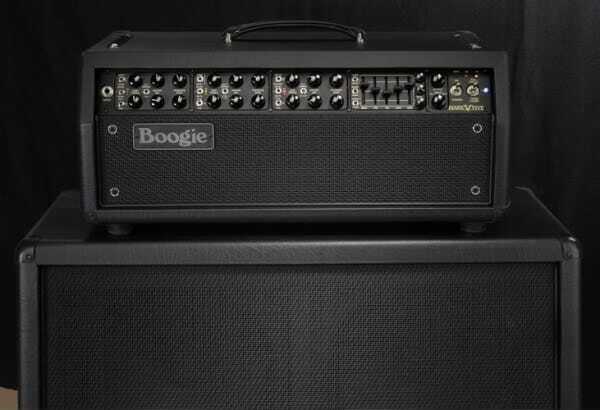 Beyond this level, amps that do it all like the Line 6 Flextone III Plus are true chameleons, able to imitate anything from a vintage Fender tweed to a Marshall Plexi stack with ease and do it all at the tap of a footswitch, as well as adding in any combination of effects, and do it with very little noise. Modeling amps really allow a player to use one amp that covers the sonic terrain of the great amps of history in a portable and practical package. When these benefits are tallied, these sorts of amps make a lot of sense for a lot of guitarists, especially those who need to cover a wide variety of guitar tones on their gigs. Vintage purists still don’t care for them however, and if you are one of those, nothing new may ever compare to your beloved old school tone generator. For this reason, modeling is a choice each player will have to investigate for themselves and decide if this newer, more high-tech type of gear is for them or not. Modelers have definitely outlasted the fad accusation and will be part of the guitar amp world for a long time to come, simply because they work for many people. When even players like Steve Winwood come out and speak about how much they love this type of amp (he uses Fender Cyber Twins on the road), there is probably something worth checking out in the amp modeling world. 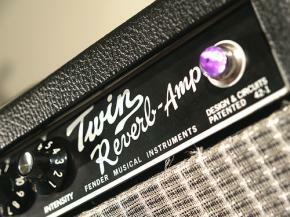 Next question you need to ask yourself is: do you want this amp in a Head or Combo, or Tube or Solid State? 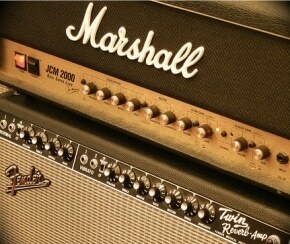 Thanks for this nice series on amp choices. 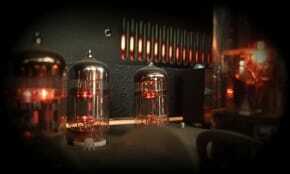 I have one question, do you know a good amp or type of amp for use with both electric and acoustic guitar? I play both, fairly clean electric sounds, and would like to find one good amp that could be used with both.